To change direction quickly, the little BF2.3 has a quick swiveling action; perfect for reversing with no gear changing. Just swing the tiller handle through 180˚ and the boat goes backwards. 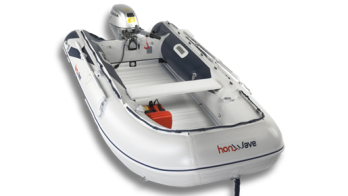 You’ll be able to manoeuvre around a harbour’s tight spots with ease. 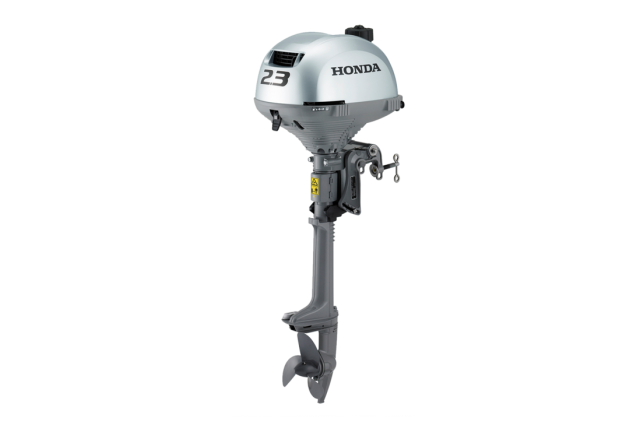 The BF2.3 engine is the lightest in its class and is so easy to pick up. It’s easy to carry too, with an ergonomic handle positioned at the exact point of balance to allow you to walk normally without feeling any strain. 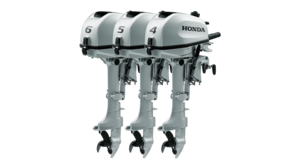 A single cylinder 4-stroke that spins freely with the first pull, making it easier to start. It has the latest technology that accurately controls the ignition timing, so when you start ­– even from cold – the air-cooled BF2.3 will never let you down.